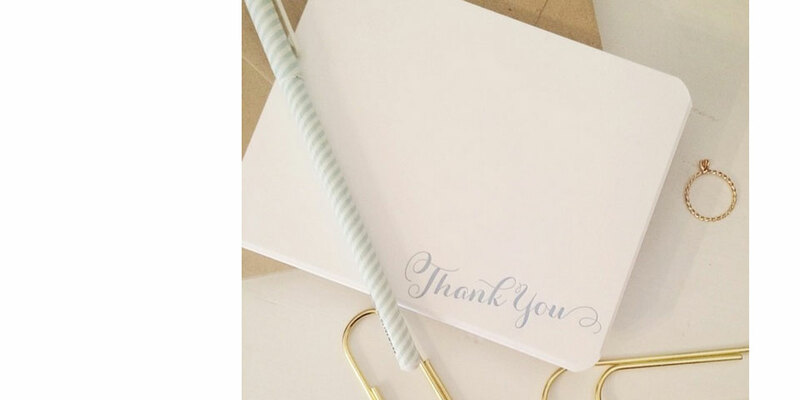 Say Thank You with these sweet letterpress rounded notecards. These 5.5x4.25 cards are perfectly paired with a kraft envelope. These cards were individually hand printed on a Vandercook letterpress in Brooklyn, NY.